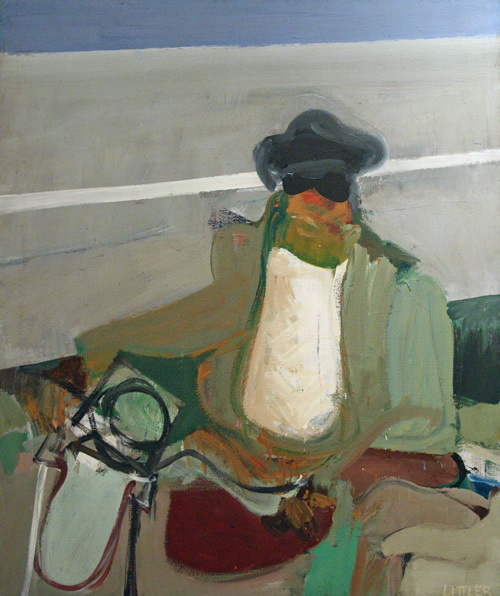 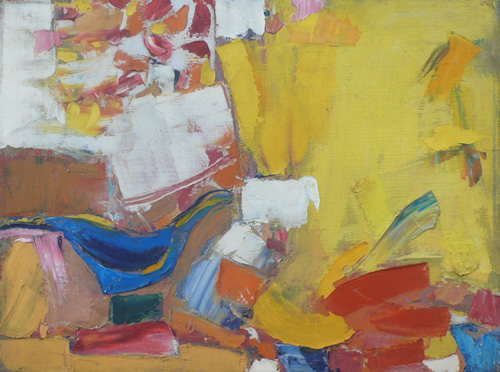 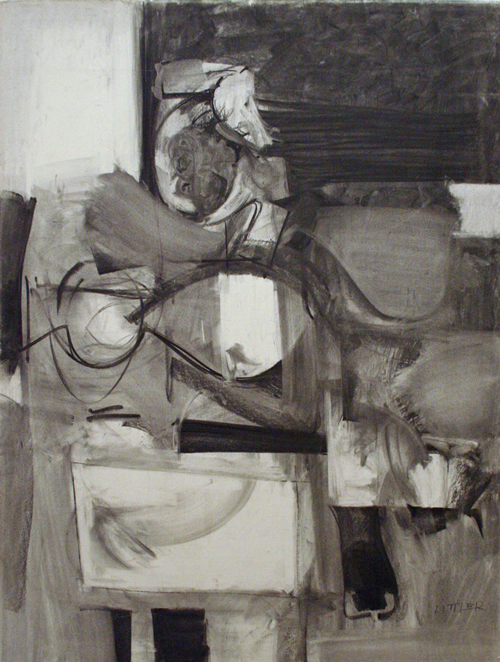 1954, oil on canvas, 12 x 16in. 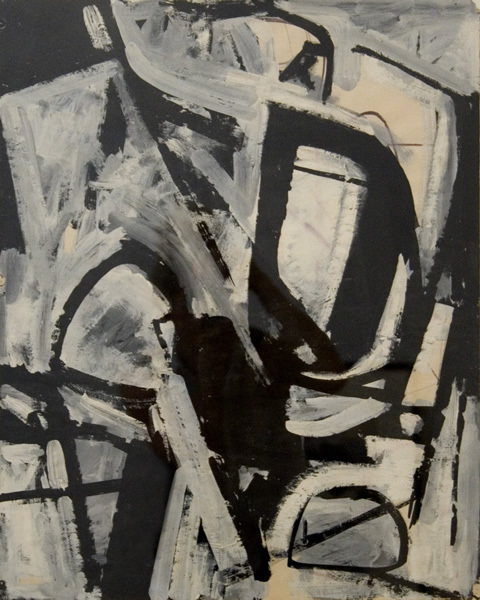 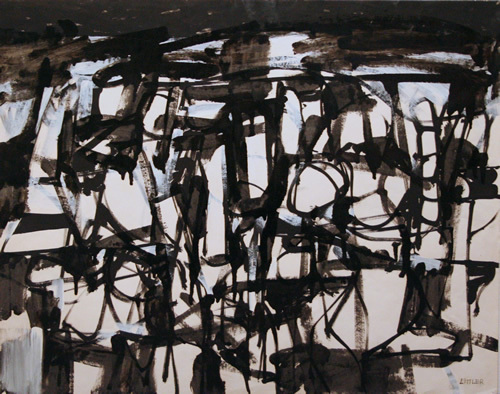 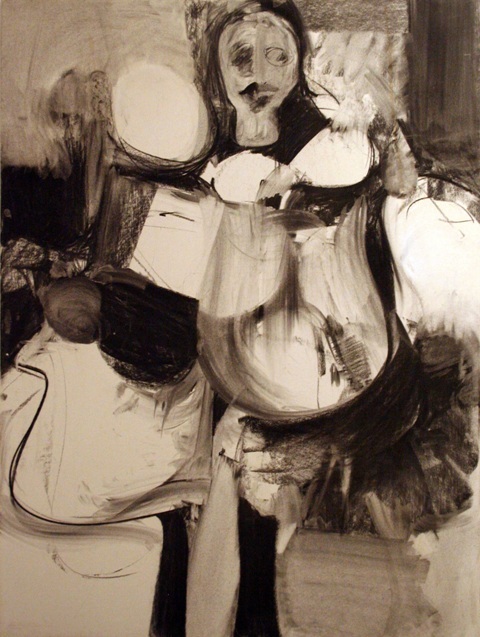 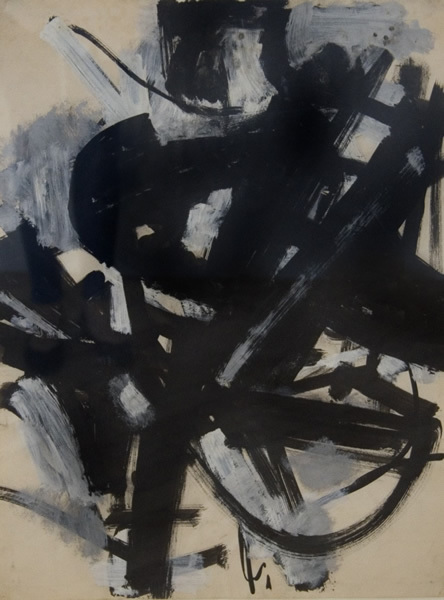 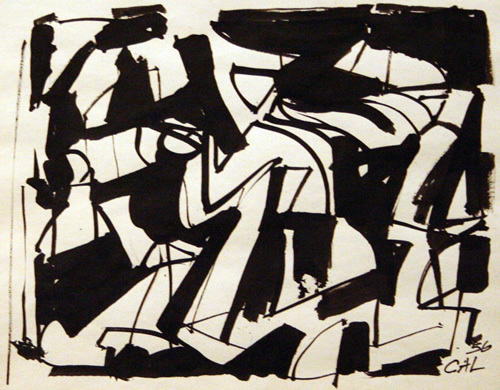 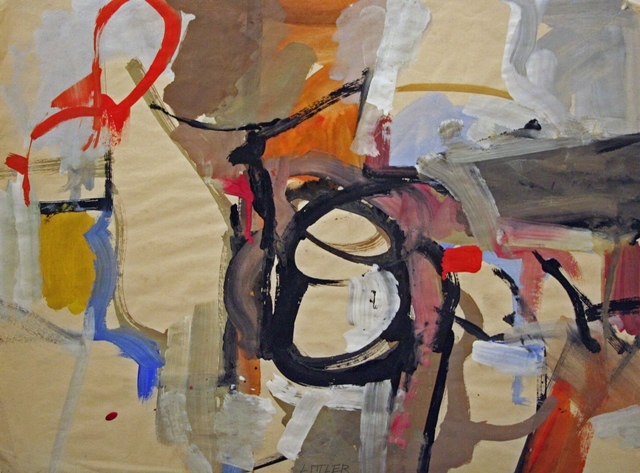 circa 1955, mixed media on paper, 24 x 17 1/2in. 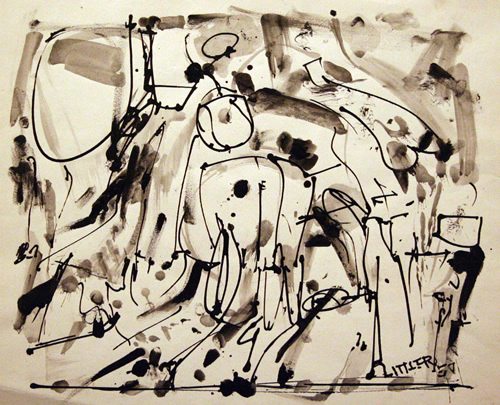 1950, ink on paper, 11 1/2 x 14in. 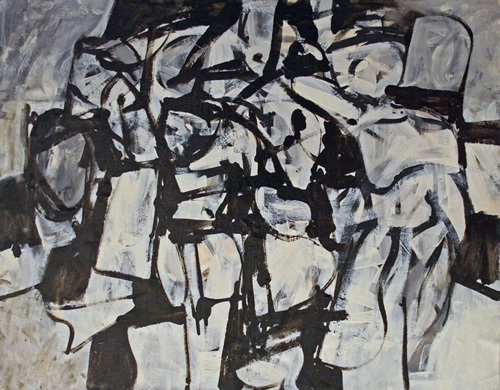 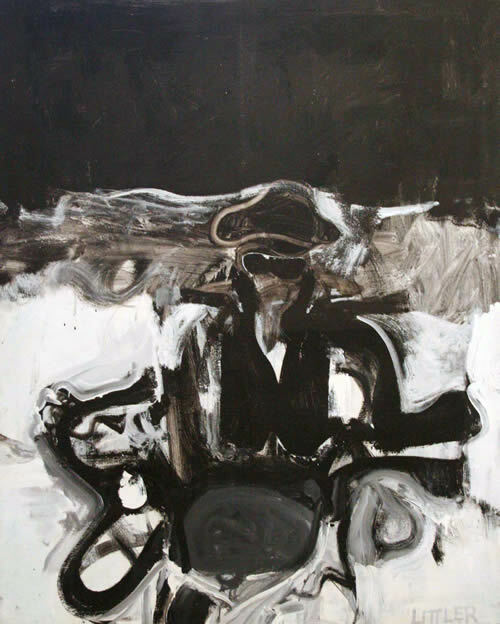 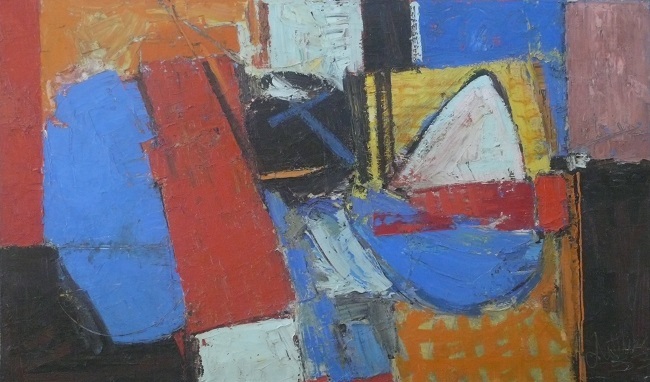 circa 1960-65, acrylic on canvas, 50 x 40in.